ElevenX Lighted Mirror Fast Quote! Prices start at $1,350. If a ‘Custom size’ select above then specify in the message box below. Eleven-X mirror above a couple bathroom in Mosman, Sydney. Yes, the LEDs are replaceable. Just like any light you should be able to replace it when the unfortunate happens. To clarify though we do use the highest quality LED lights available. 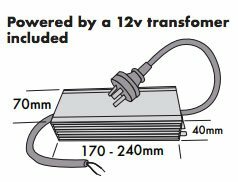 So replacing the LEDs in the lighted mirror won’t be for 25 years! Because the lifespan is a minimum of 70,000 hours. Depending on current demand, the time until delivery ranges from 2 to 6 weeks. 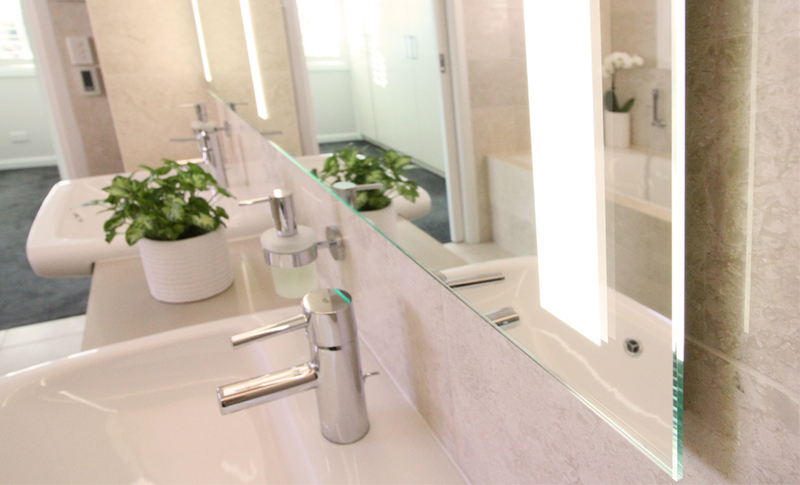 Remember that our products are made in Australia, and we take care when building your ElevenX Bathroom Lighted Mirror. With this in mind allow an extra 1 to 2 weeks for a custom order. 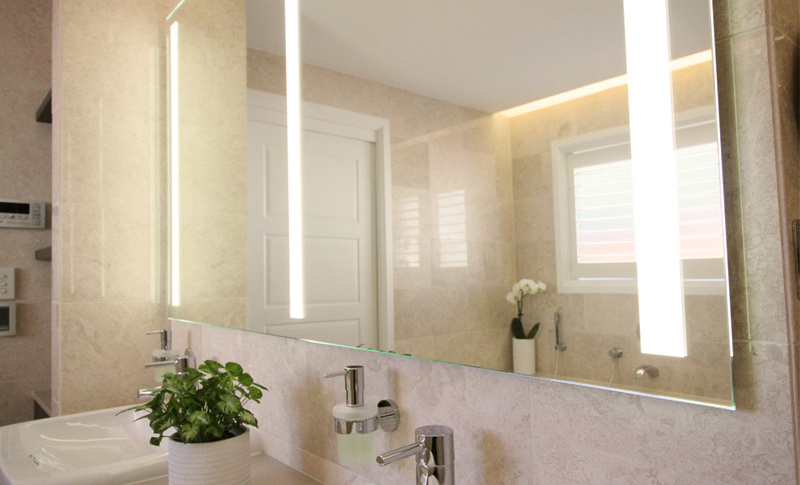 How do you make a lighted mirror? Good question, firstly we sandblast three equal strips into the back of the mirror. Secondly, we flood the frosted strips with light. 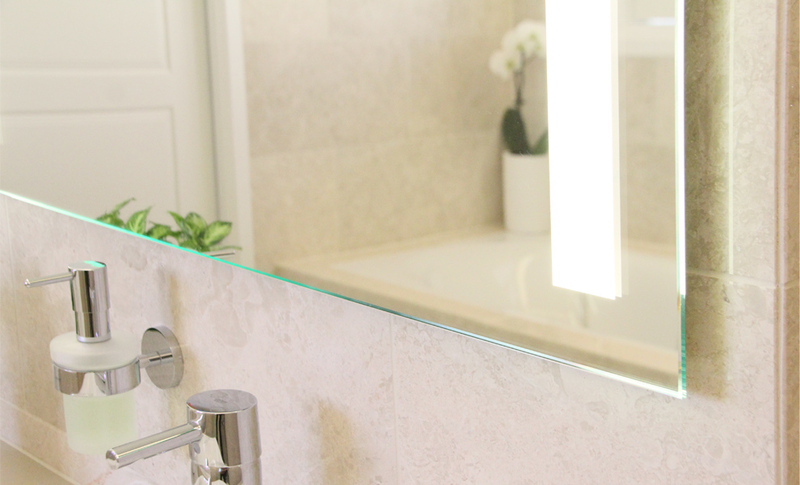 As a result, there is no rough texture on the surface of the illuminated mirror. Modern and functional. Sounds simple however achieving a beautiful even sandblasting strip and uniform distribution within a 20mm slim lightbox has taken years to get just right. For instance, luxury Hotels like the ‘Mercure’ in Sydney trust Clearlight Designs. 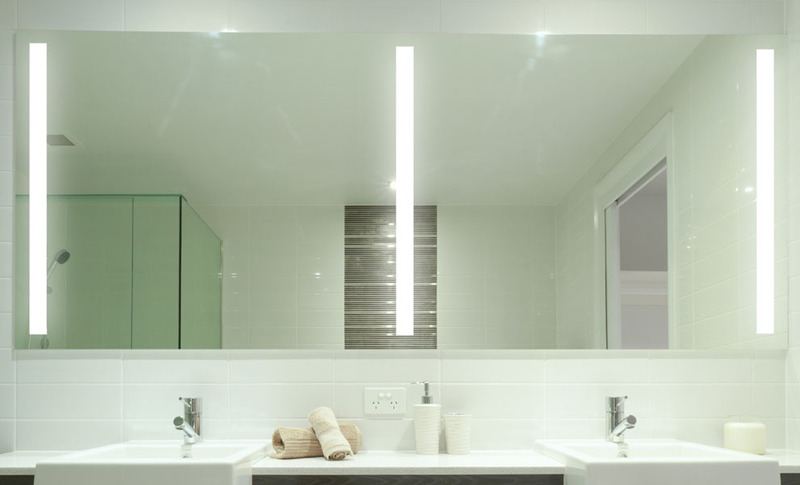 Great question, the ElevenX lighted bathroom mirror is powered with a 12-volt transformer. Of course, we included one with every illuminated Mirror. How is the illuminated mirror turned on/off? The Australian Made Campaign certifies us. Our office and factory are both located in Sydney, Australia. Therefore we always have full control over the products we are manufacturing. 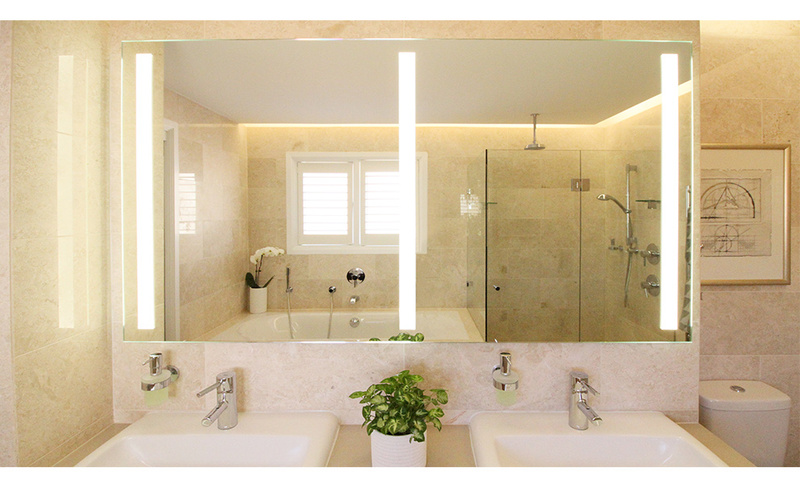 We make The ElevenX lighted bathroom mirror in Sydney, Australia. In other words, take trust in knowing that Clearlight Designs is looking after you.